St Michael's Framlington houses an organ originally constructed by Thomas Thamar for Pembroke College, Cambridge, in 1674. The case (possibly from 1580) and some of the pipework are extremely rare survivors of Oliver Cromwell's wholesale destruction of English organs during the Civil War. 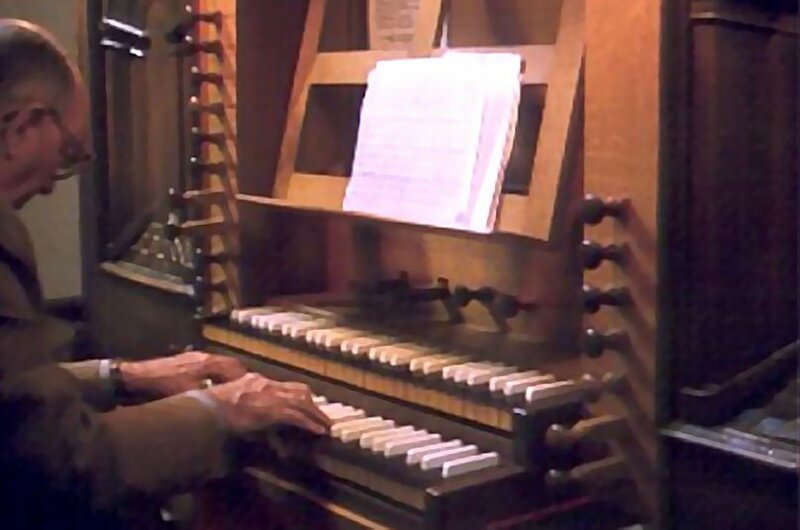 This single manual instrument was moved to St Michael's from Cambridge by Charles Quarles in 1708 after the college acquired a new, larger, organ by "Father" Smith. It was placed on a west end gallery and remained there for almost 200 years. 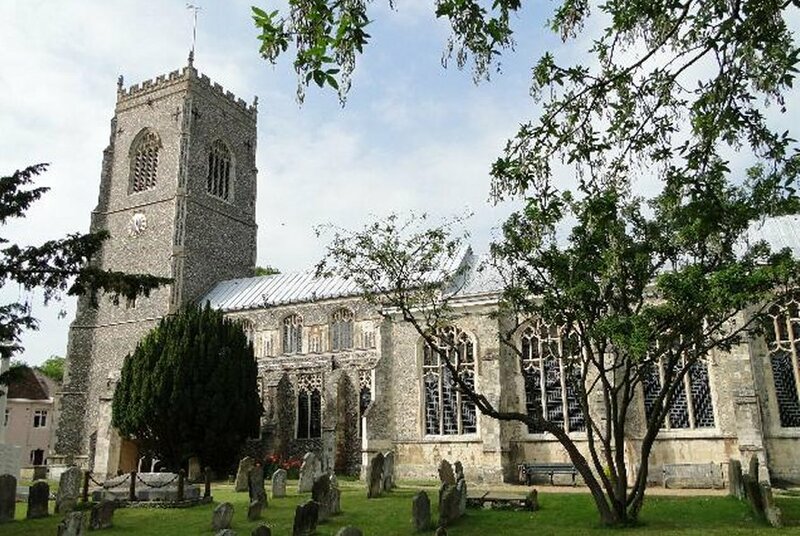 John Byfield is believed to have worked on the organ in 1740 and an unknown builder added a tenor F Swell division of four stops at the start of the 19th century. The firm of Hunter performed a major rebuild in 1896, installing a new Swell and Pedal divisions. Thamar's pipework for the Great was retained except that a Harmonic Flute and Gamba replaced the original Cornet and Trumpet. During the early 20th century, the organ was moved first to the north aisle and then to the chancel, but in 1970 was replaced on its original west end gallery during a rebuild by Bishop & Son. The missing Cornet was discovered in the attic of the rectory and restored, and other changes included a new Cromorne in the Swell. 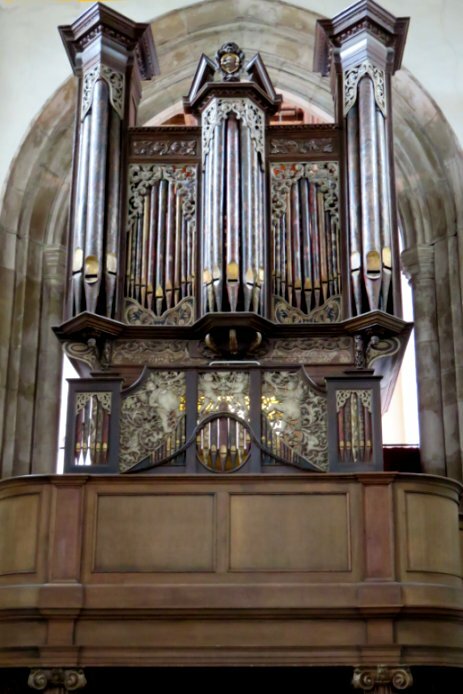 The organ is believed to have been used by Mendelssohn to give lessons to the sister of George Attwood, then Rector of St Michael's and the son of Thomas Attwood. You can listen to a Cornet Voluntary played on an 18th century English organ as February 16's Music of the Month.